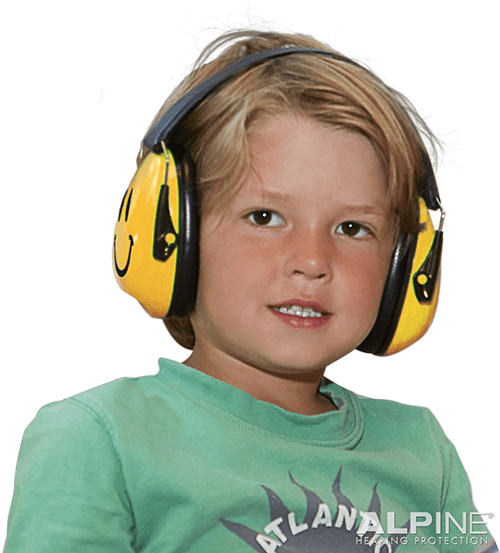 Teaching about the hazards of loud noise, is key to preventing noise induced hearing loss, which is irreversible and one of the leading causes of hearing loss. Safe listening habits should be instilled at an early age for example if your child uses earphones or headphones, keep the volume down. A rule of thumb if somebody else can hear your music it’s too loud and you are in danger of damaging your hearing. If you need to shout to be heard, it is very likely that the noise you’re exposed to is too loud and it may be damaging your hearing. Some might prefer ear plugs that are discreetly hidden under hair or hats. Others might prefer ear muffs that make a fashion statement.